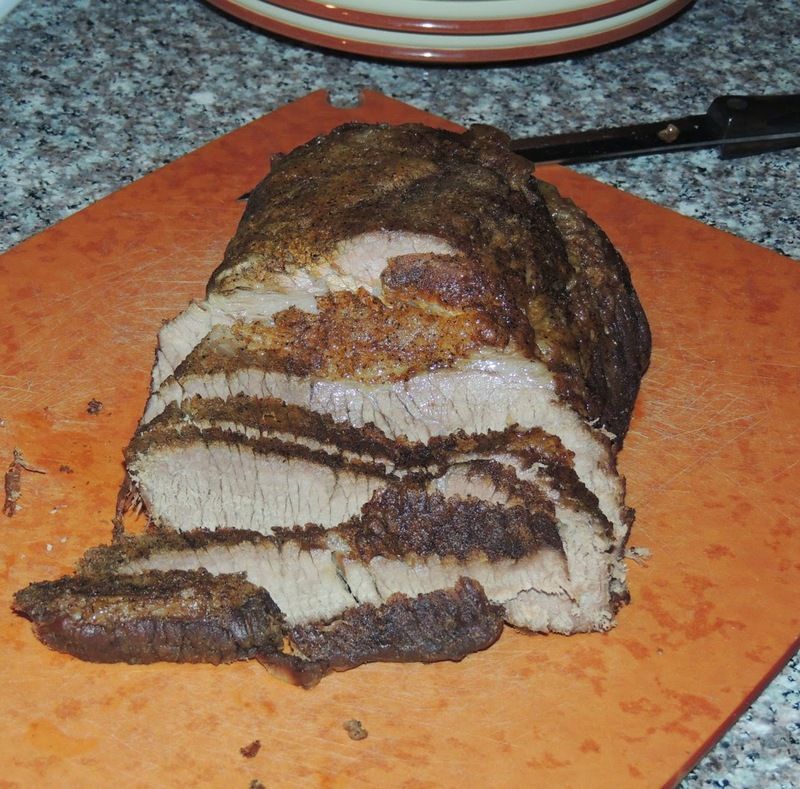 Growing up, my stepmother made the best brisket I've ever had. The next time I go home to visit I'm going to see if she'll make it for us. Jayne and I were in the grocery store a week or so ago, and I saw a 2.5 lbs. 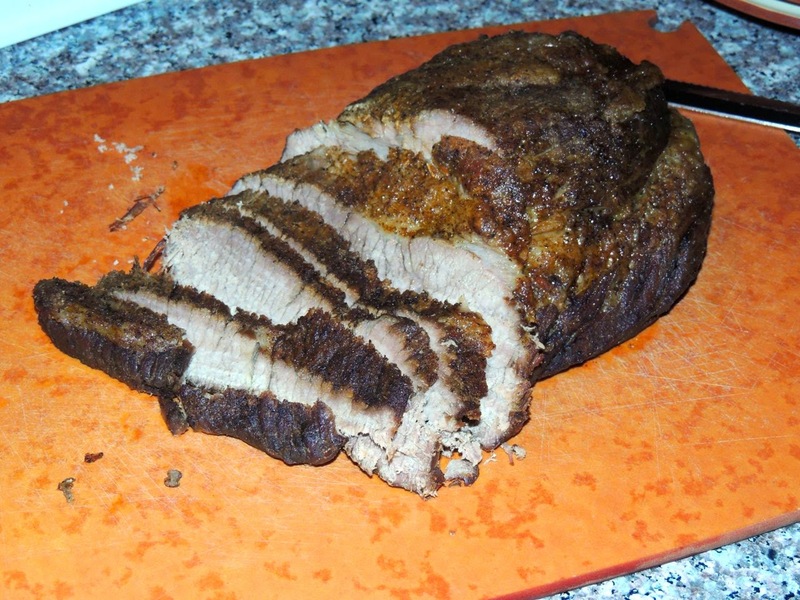 brisket, and I just wanted to make it. I'd never cooked one myself, so this meant doing some research on the internet. To my delight, it really was pretty simple. 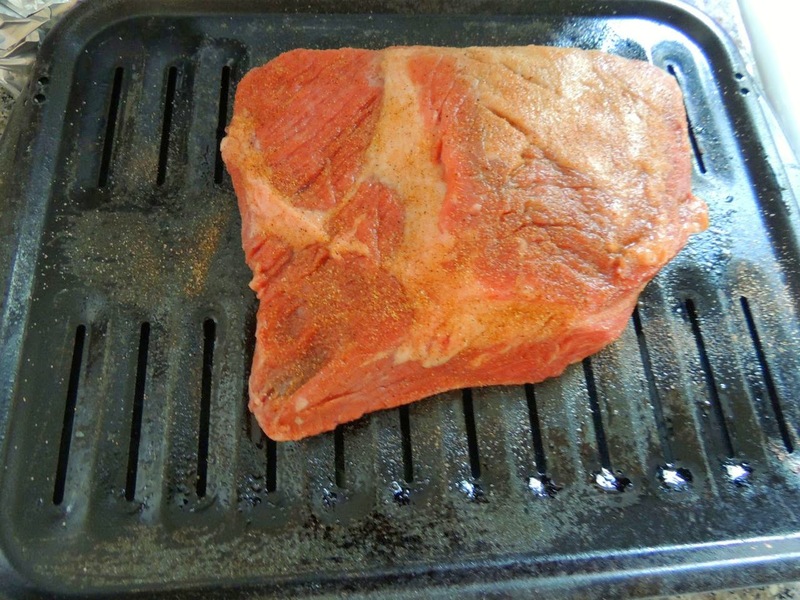 Rub the brisket all over with TexJoy. 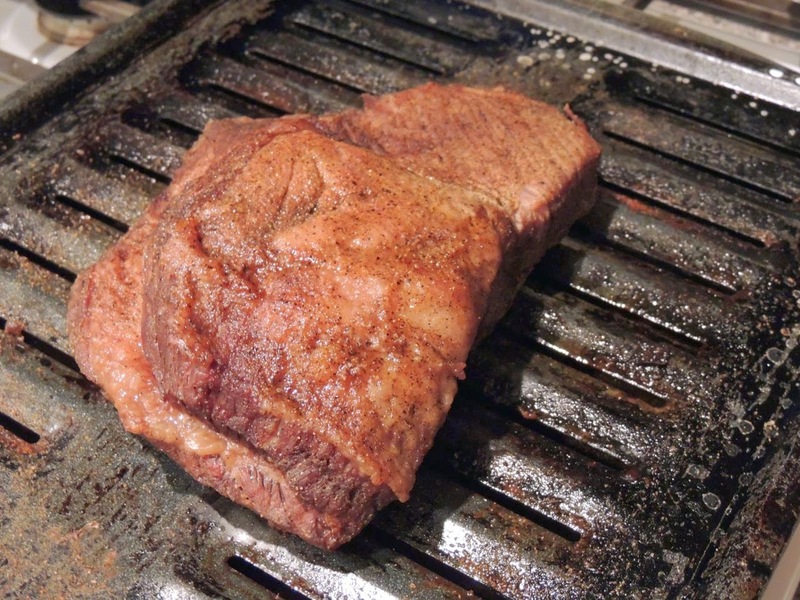 Place it on a broiler pan, and cover the pan with foil. 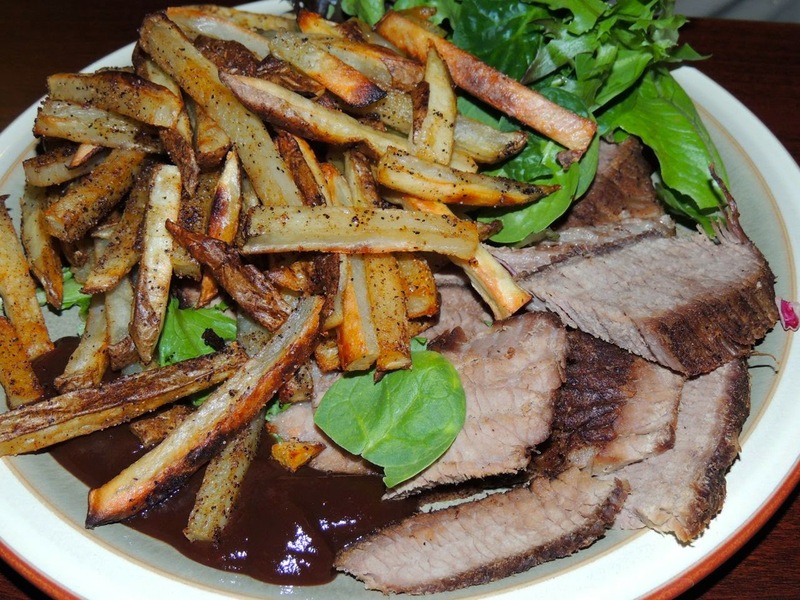 Cook at 250 degrees for an hour per pound. 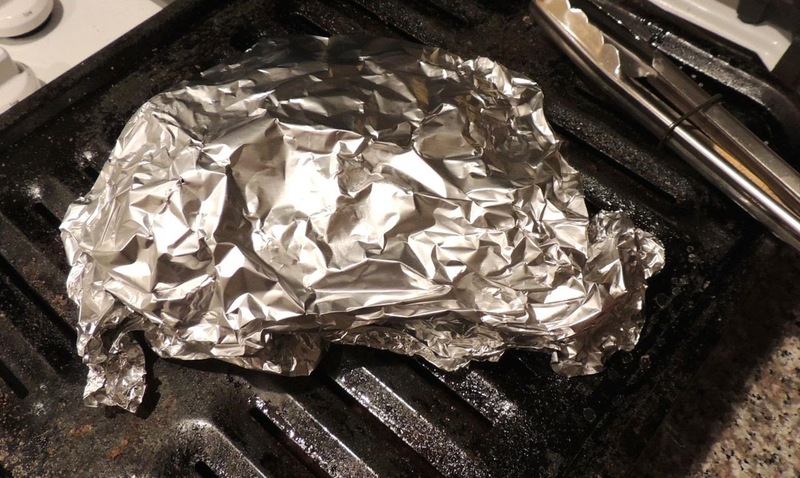 Remove foil and cook an additional half hour. 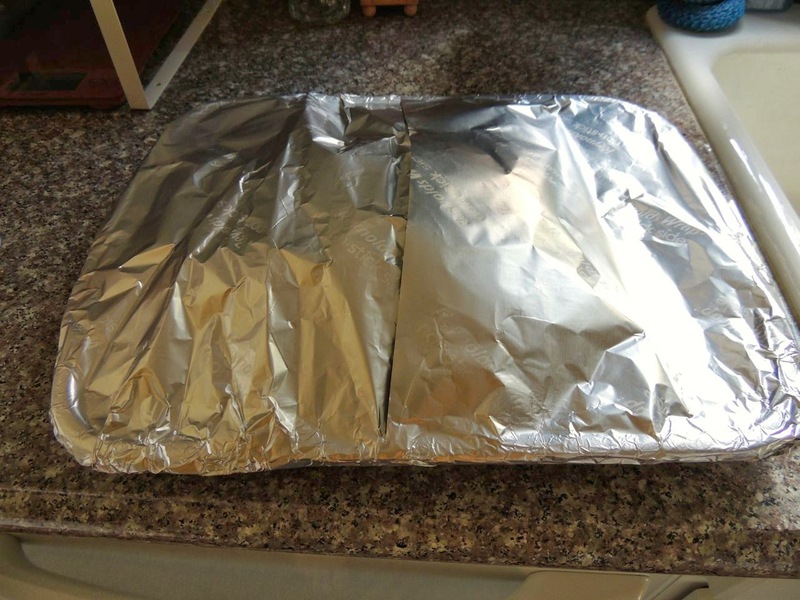 Re-wrap brisket in foil, and let it rest outside the oven for 30 minutes. That's a Wrap (or two)!